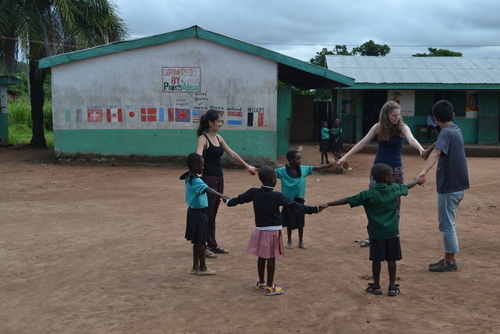 Projects Abroad offer volunteering placements in a number of different types of care facilities in Ghana; this is a rewarding way to help improve the care and education of children from disadvantaged backgrounds. 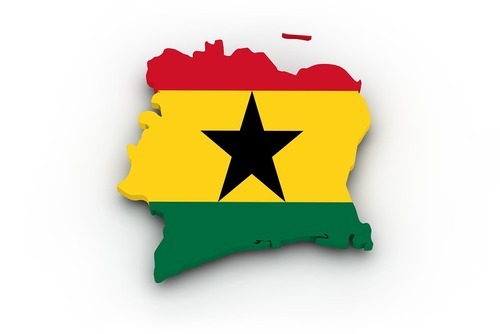 Although Ghana is rich in natural resources and ancient traditions, an ever-growing disparity between rich and poor has resulted in a large proportion of the population living in poverty. 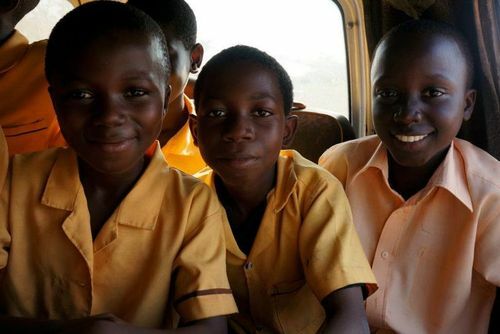 Problems such as violent methods of discipline, child labour and poor education mean that childhood in Ghana can be a real struggle, which is why our volunteer Care projects are so important. 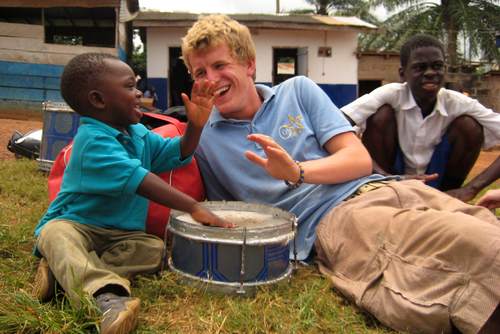 In Ghana, we offer placements in orphanages, care centres and schools for children with disabilities. 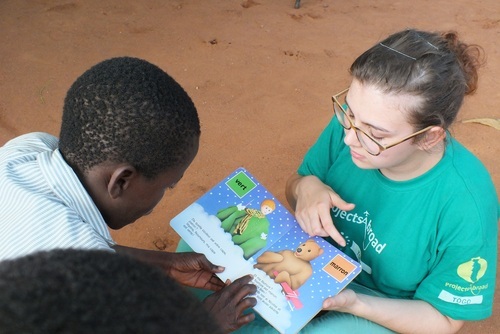 Volunteers work towards goals set out by our Care Management Plan, including running educational games and group activities, providing emotional support, and helping to improve hygiene practices. Feel free to call or email us - we have a friendly team ready to answer your questions! 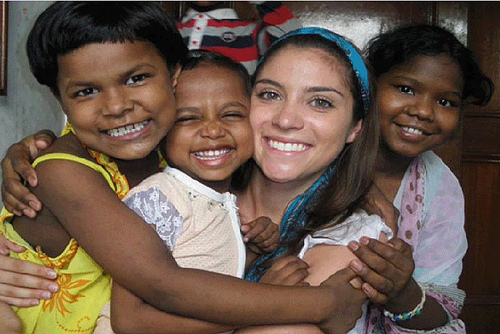 When you're ready to apply you can complete an application form on the Projects Abroad website. 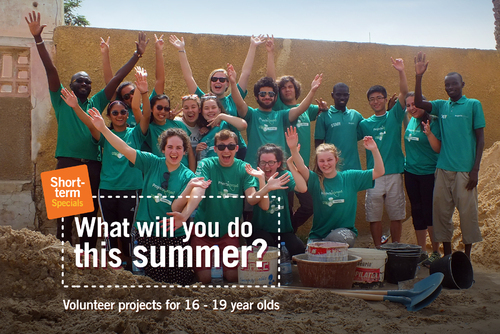 A deposit of £195 is required with your application. We will immediately acknowledge receipt of your application and deposit payment. Projects start from £995 for two weeks. 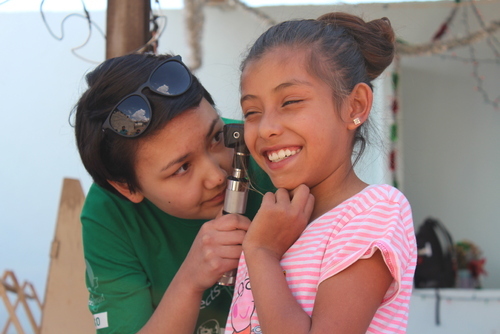 No previous experience or qualifications are needed, simply a passion to care for those less fortunate than yourself. 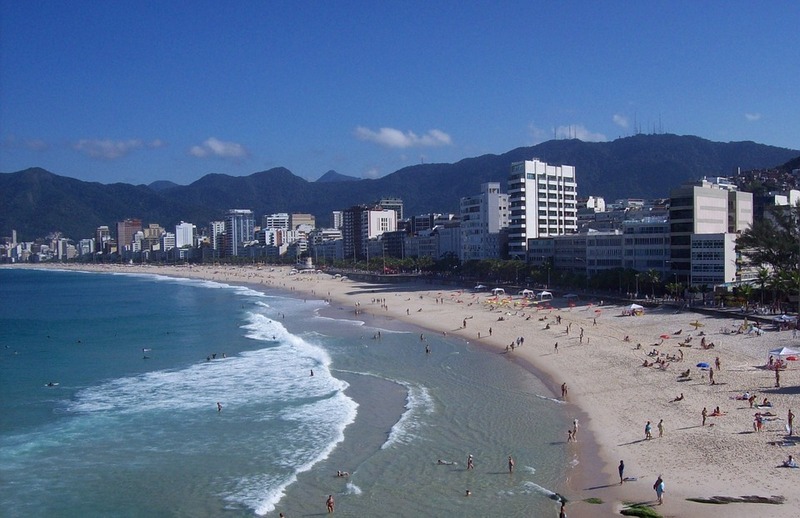 Have you booked with Projects Abroad? Please share your experience and submit your review. 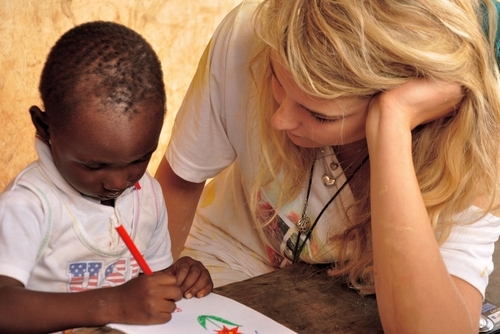 Volunteer in Ghana with Childcare and Development Program - from just $22 per day!